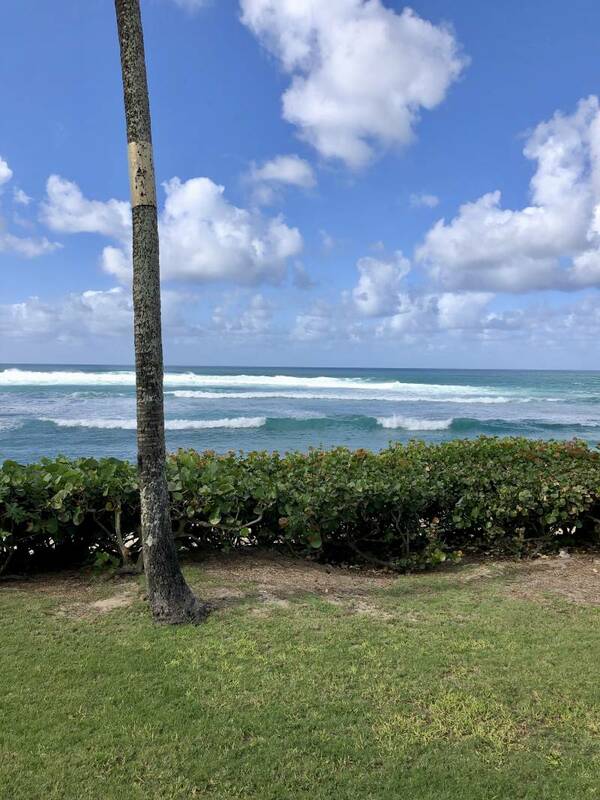 One of the main requests heard from buyers when looking for property in Hawaii is an ocean view. 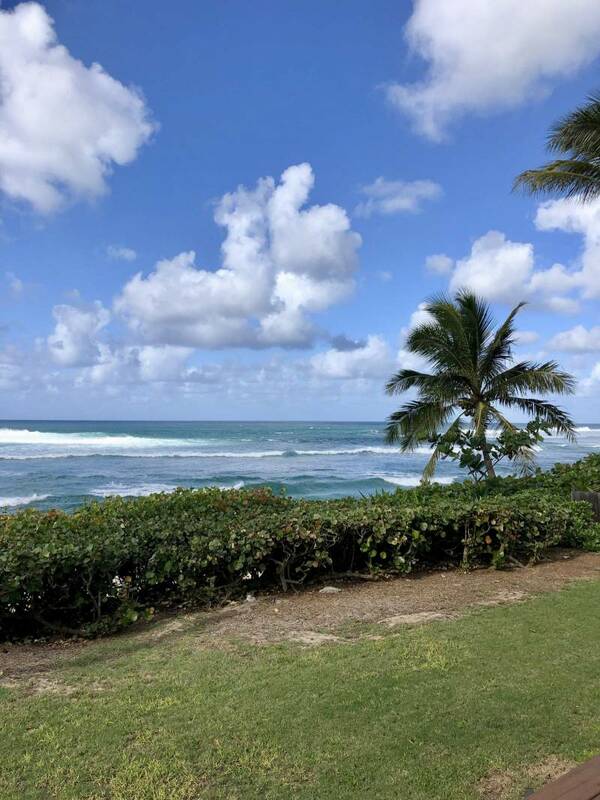 There are ocean views in the state… and then there is an ocean view from the famed North Shore of Oahu. Few spots on the island rival the North Shore. Certain spots along Kamehameha Hwy are calm and idyllic and others, like Waimea Bay, can be epic in the winter with huge surf. Finding a glimpse of this view through the homes as you drive down the road will give anyone pause. This is in part why the traffic can come to a dead stop when the surf is pumping as drives pull over and gawk at the marvel of the ocean. Any given winter day you can also find a surf competition from Billabong Pipe Masters to the Eddie, but that’s a totally different story. 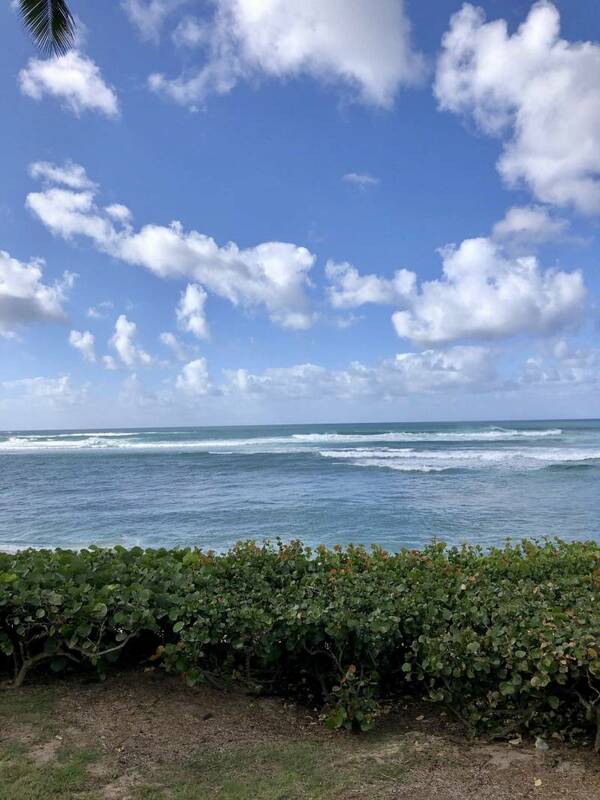 Stunning ocean views in front of 61-679 Kamehameha Hwy. One amazing spot on the North Shore is the neighborhood of Kawailoa. This is just past historic Haleiwa town and before the major surf spots along the road. This makes it close enough to shopping and restaurants and far enough away that you are not stuck in endless surf traffic and tourists. This is where you will find an amazing piece of property for sale. 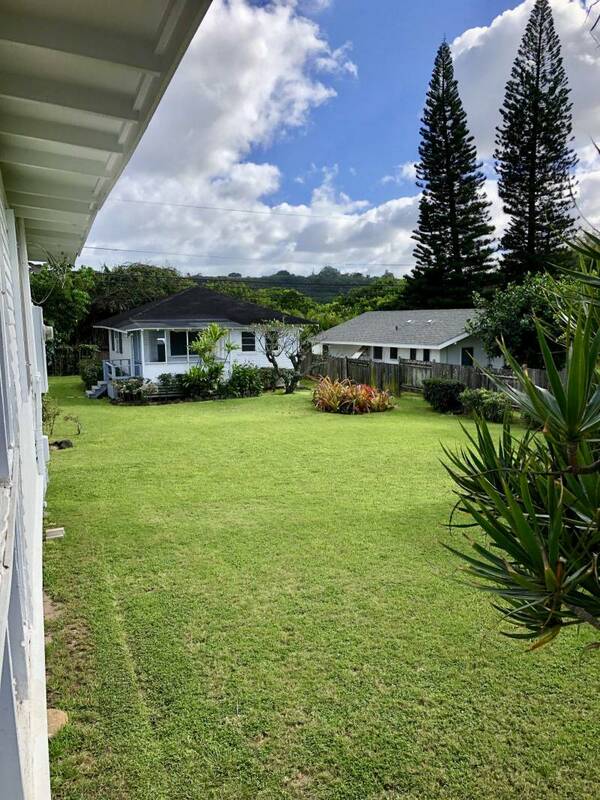 MLS #201812409 sits at 61-679 Kamehameha Hwy. and has a current asking price of $3.3M. This is an enormous lot of just under 20K square feet and currently has 3 parcels on the land. The property line begins just past Kam Hwy and ends at the ocean. Out front, the ocean is a usually very calm and almost always a swimmable sandy beachfront of unsurpassed beauty. Not all oceanfront properties are swimmable along the North Shore, but this home is. With a total of 6 bedrooms and 2.5 baths, this is not just an oceanfront home, but a compound. The property has a private driveway and ample parking for 4+ cars. The property was part of the Bishop Estate and does have some deed restrictions on what you can and cannot build on the land. The current structures need some repair but can be returned to the old Hawaiian decadence they once had. If someone decided to build an entirely new home on the oceanfront land, it is limited to one 5 bedroom dwelling only. Either way, the end result is a fantastic oceanfront property in an amazing North Shore location. 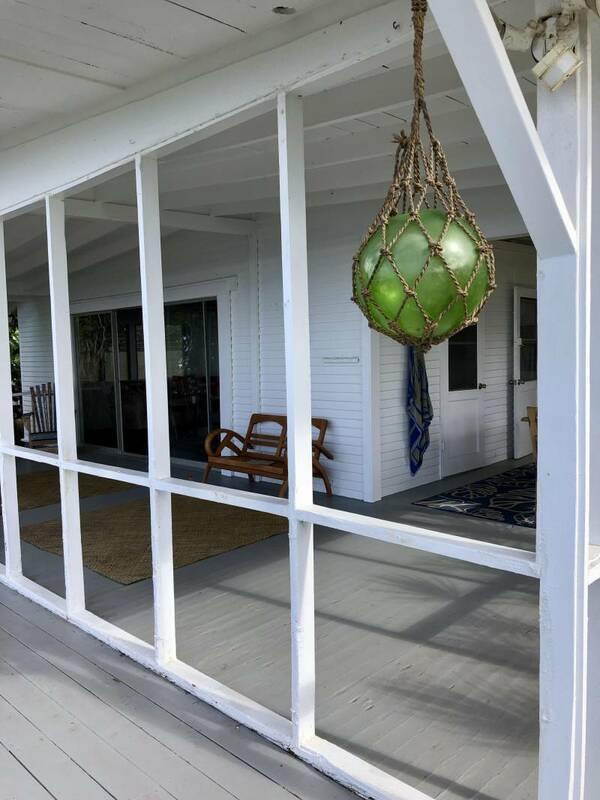 If you are interested in seeing this property or others on Oahu, I am happy to make that happen. David Lundstrom is a BROKER IN CHARGE -MRP-MST-(R) with Hawai'i Life. You can email me at	DavidLundstrom@HawaiiLife.com	or via phone at (808) 352-3099.